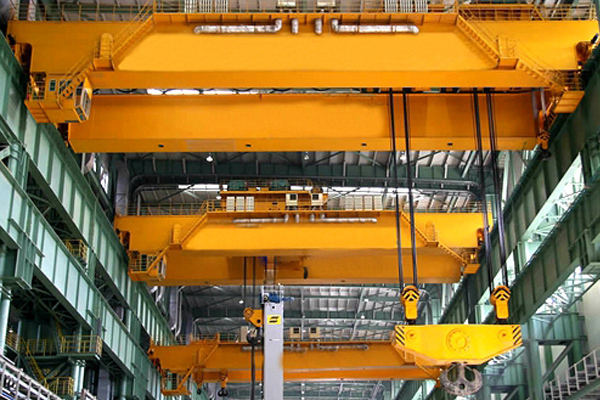 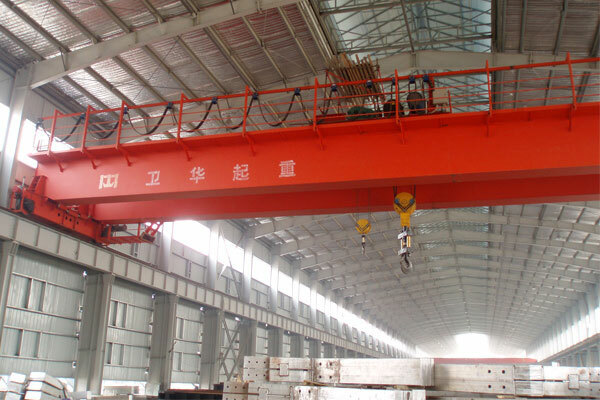 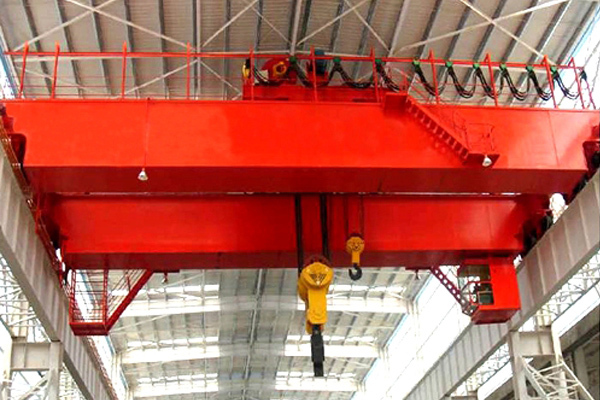 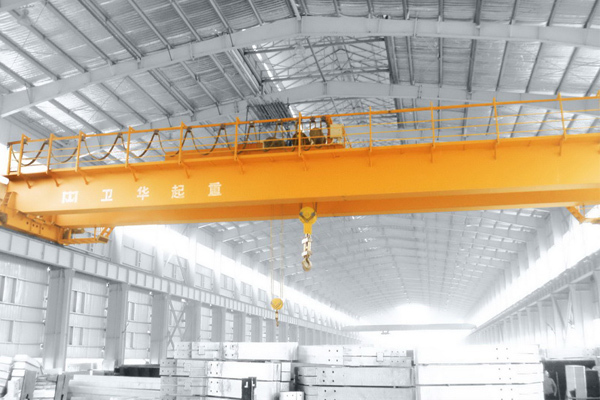 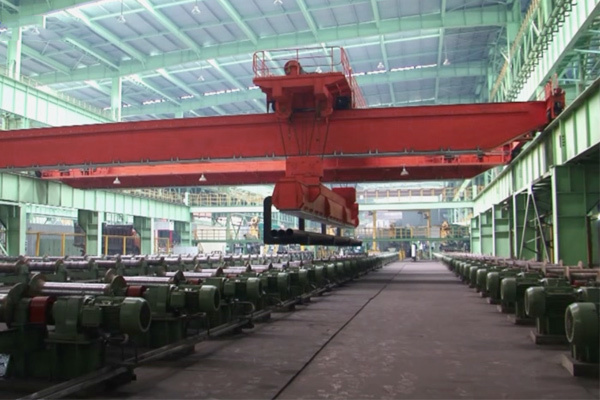 Insulation overhead crane is widely used in smelting workshops of electrolytic nonferrous metal, aluminum and magnesium. 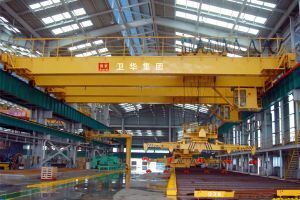 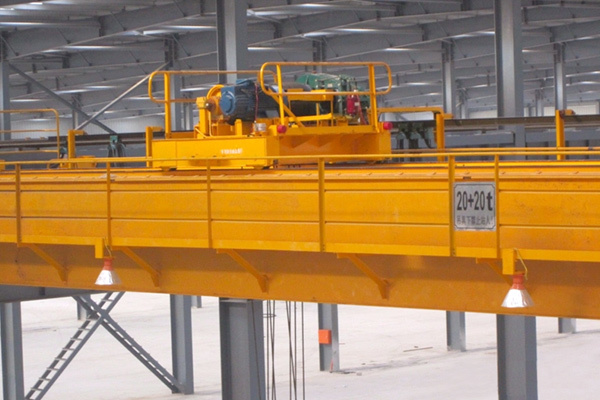 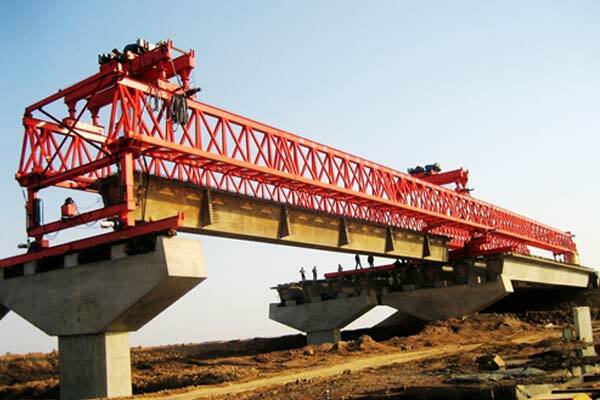 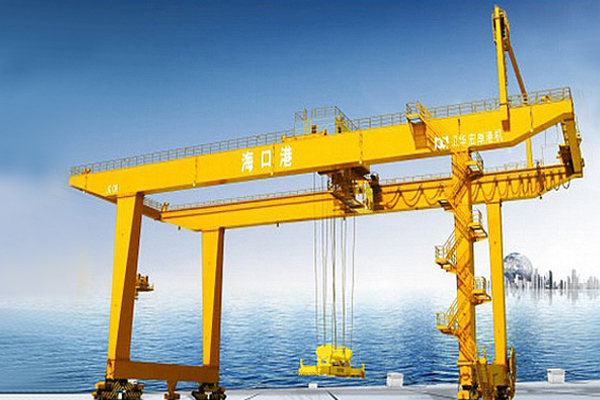 This insulation overhead crane is constituted by box-type main girder, crane traveling mechanism, trolley and electrical parts. 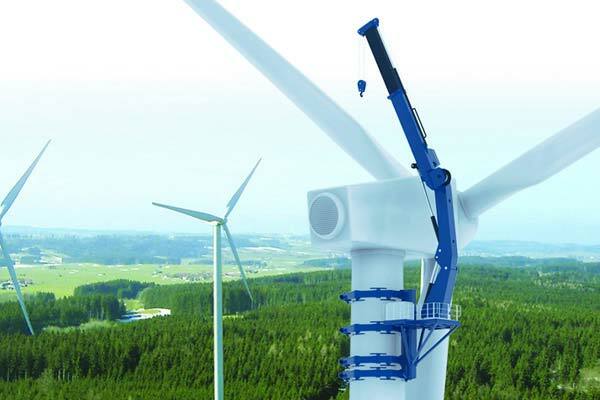 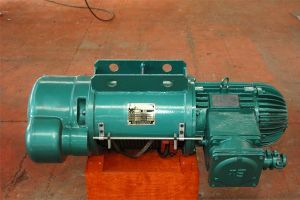 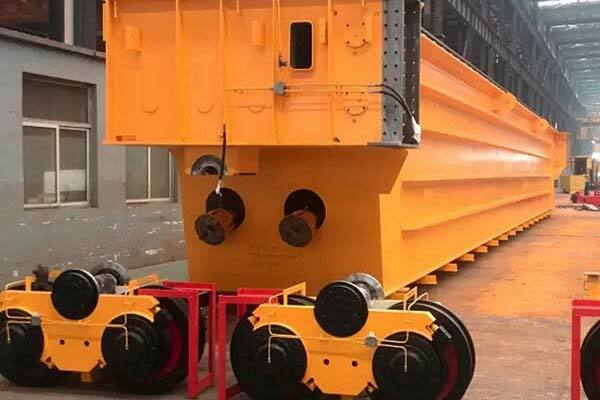 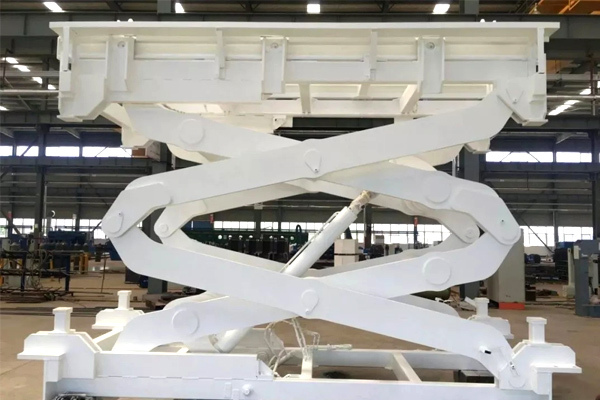 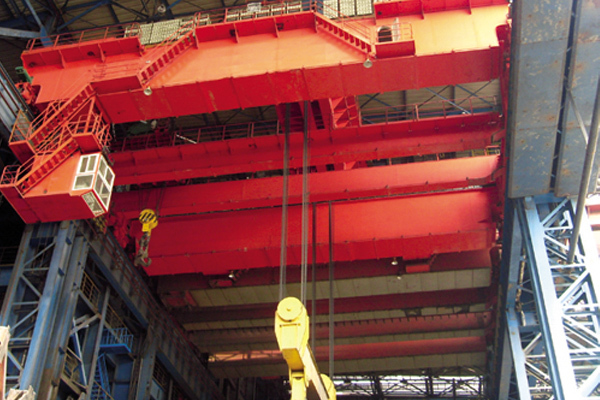 To prevent the current passing through the lifting mechanism to the crane and threatening the operator's life, parts of the insulation overhead crane are protected by insulation treatment. 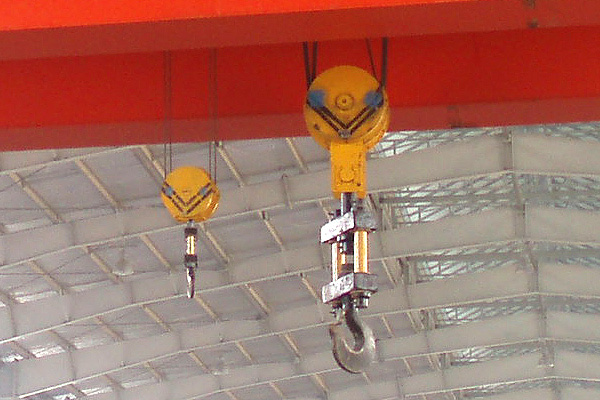 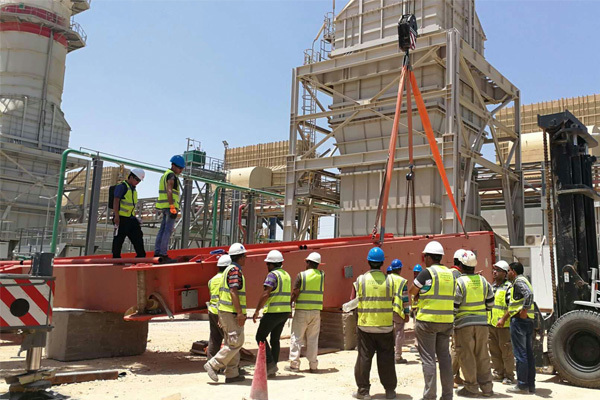 Insulation overhead crane work level is heavy duty, so the main lifting is equipped with dual braking in order to ensure safe production.